Series of Under Armour Circuit Challenges Held! Under Armour, in preparation and as a fitting preview to the upcoming UA Test of Will National Heats, held two consecutive Circuit Challenge events recently. 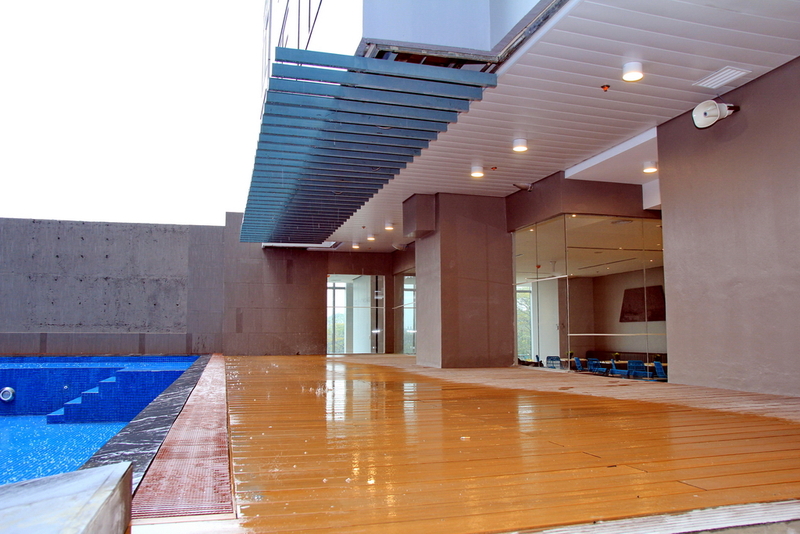 The first one was held at the Robinson’s Magnolia and the second one at the Greenbelt in Ayala Center. Special hosts and guests for these events were UA Ambassadors and coaches Kat Garcia and AJ Matthews who is most popularly known as a Bellator MMA athlete and coach. UA Ambassador Elle Adda also graced the Greenbelt event and even did the challenge with AJ Mattews. Check out the video and photos below plus the official presser for more details. Meanwhile, see you all at the UA Test of Will National Heats on March 25-16 at the Glorietta Activity Center. Registration is still on-going for those who want to join! The UA Circuit Challenge was held last weekend at Greenbelt 3, and was part of a two-part event which served as a preliminary event to help prepare the participants of the regional fitness challenge UA ‘Test of Will’. Under Armour athlete Elle Adda hosted the event, along with Bellator fighter AJ Matthews and Celebrity trainer Mama Kat. Elle is a French-Filipino tri-athlete, fitness expert , model and an international performing artist. Hosts all wore the latest Threadborne line of Under Armour. One of the highlights of the event was the on-the-spot challenge that the crowd requested between fighter AJ Matthews and Elle Ada. In said challenge, Matthews and Ada also competed over a round of ball slams, squat, ball rock and roll-ups, press and burpees. Matthews won with a 1-second margin over Ada. Fighter AJ Matthews also showed some self-defense techniques. Winners of the UA Circuit Challenge event for this leg were Edwin Lobelia (1:47),Ted Waikin (1:56), Jayson Ang (1:57), Jona Constantino (1:53), Marianne Roulade (1:54) and Ericka Mesia (2:00). The UA Circuit Challenge sets the stage for the much awaited UA ‘Test of Will’ set to take place on March 25 & 26 at the Glorietta Activity Center in Makati City. It is on its second year and will be held in 6 countries, Singapore, Malaysia, Thailand, Indonesia, Brunei and the Philippines. Participants in ‘Test of Will’, will compete in a four-minute circuit consisting of Burpees, One Arm Thruster, TRX Rows and Sandbag Throw. Each competitor will be scored based on the maximum number of repetitions they can achieve within 60 seconds. The highest scoring man and woman of the national heats from each respective country will win an all-expense paid trip to compete in the regional finals, happening in Kuala Lumpur on 6 May 2017. This year’s overall champion of the regional finals will walk away with S$2,500 cash prize, or around Php 88,000.00. For more information on how to register for ‘Test of Will’, please visit: http://www.testofwill.com. Countdown starts now for Under Armour’s Test of Will 2017! Let the countdown begin as the stage is set for the Philippine qualifier of the much-awaited second edition of Under Armour’s signature annual urban fitness challenge, Test of Will 2017! Happening across Southeast Asia, the TOW 2017 Philippine heats is set to happen on March 25 and 26 at the Glorietta Activity Center, Ayala Center, Makati. The male and female winners of this challenge will earn the right to represent the Philippines in the Test of Will 2017 Regional Finals which will be held in Kuala Lumpur, Malaysia on May 6. Registration is now on-going for those interested to take on the challenge. If you think you have what it takes, read the below official presser for the details! The annual urban fitness challenge, Test of Will returns for its second edition on March 25 & 26 atGlorietta Activity Center in Makati City, Philippines. Organized by high performance sportswear label Under Armour, the event sets out to celebrate human performance through intense functional training challenges for the most determined athletes, goal-getters and fitness aspirants. With the addition of Indonesia and Brunei this year, the regional fitness competition that also takes place in Singapore, Malaysia, Thailand, and the Philippines is expected to be more intense than the year before. Participants will compete in a four-minute circuit consisting of Burpees, One Arm Thruster, TRX Rows and Sandbag Throw. Each competitor will be scored based on the maximum number of repetitions they can achieve within 60 seconds. The highest scoring man and woman of the national heats from each respective country will win an all-expense paid trip to compete in the regional finals, happening in Kuala Lumpur on 6 May 2017. Under Armour has also recently launched its latest apparel and footwear collections engineered with the Threadborne™ technology leading up to the national heats; to equip participants with the gear to train and compete at the highest level. The Threadborne™ Siro and Seamless collections are made from fabric that is light, breathable, anti-cling, quick-drying and provides a high-level of stretch and recovery. Overall male and female winners of the Test of Will 2016, Jet Ng and Zoe Pond-McPherson shared the following tips for this year’s challenges. “When you feel good, you will perform better. So, train hard, eat well, get enough rest, and make sure you feel as comfortable as you can be on that day.” said Ng. “You will be pitted against many other athletes who have trained hard for their goals. Your ability to focus on that day will be as important as your fitness level.” said Pond-McPherson. 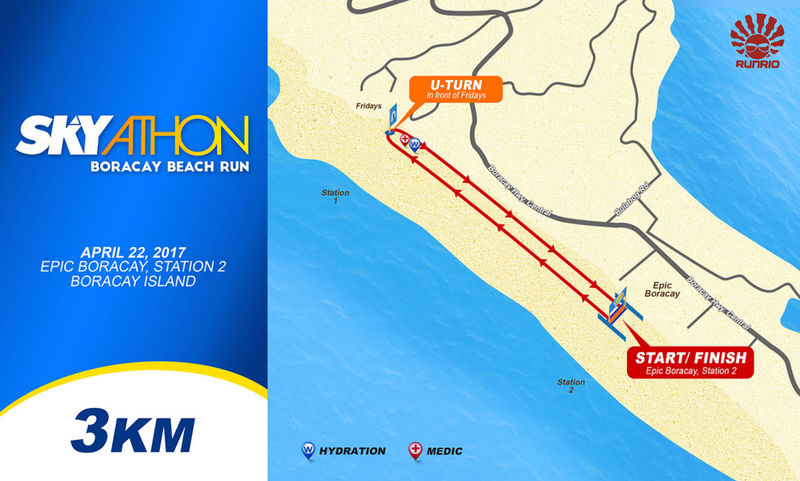 The Test of Will 2017 Philippines National Heats is now open for registration. Simply log on to testfofwill.com to indicate your preferred date and time, no registration fee is required. Participants must be 21 years old and above, and must be a Philippine Citizen or Permanent Resident to qualify for the regional finals. Participants are encouraged to study the training guide for specific movement standards and tips to maximise their performance. They can also sign up for Armour@TheFort, a series of free training events organized by Under Armour to prepare for the challenges ahead. For more information and details on the Armour@TheFort series, visit http://www.tripleready.com/events. The coconut oil is gold! It is said to be the healthiest oil on earth and it fixes everything! Rub it on your hair and/or skin to make these healthy, use it to cook the food you and your family eat and take comfort that it can help address problems related to dietary diseases, maintain cholesterol level and even provides relief from kidney problems! 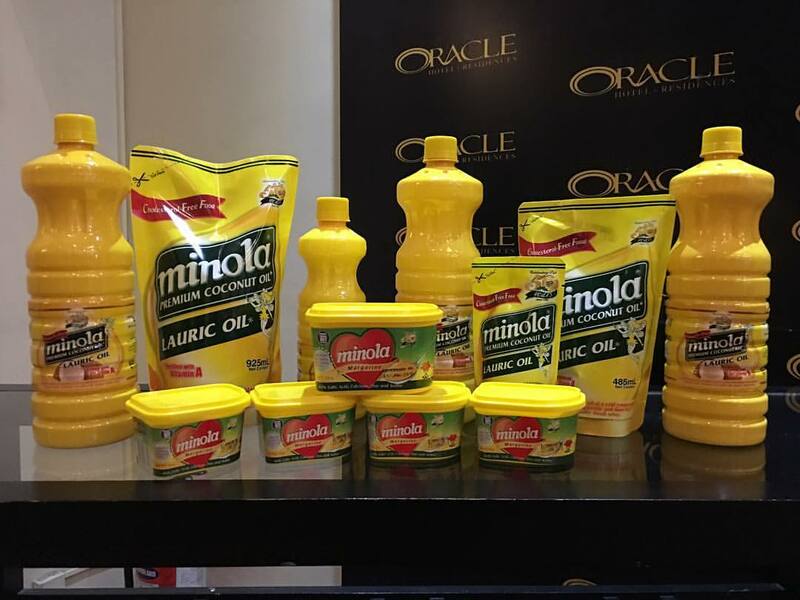 I learned most of that because San Pablo Manufacturing – the makers of Minola Premium Cooking Oil, the cooking oil I grew up to see as a staple in our kitchen, held a very relevant to the times “Coconut Oil Forum” last week. 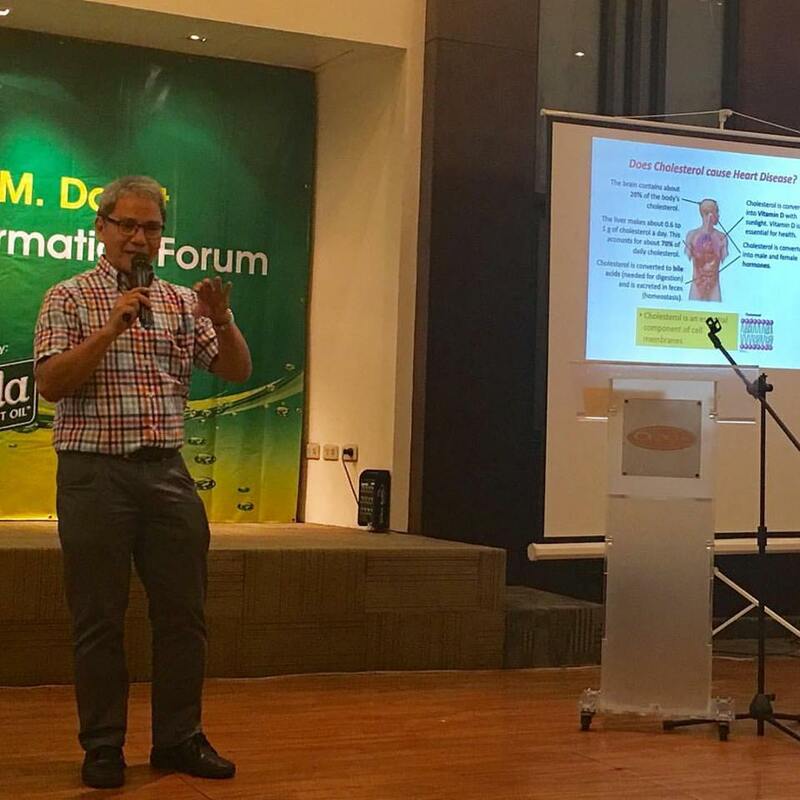 The forum had as its speaker, Dr. Fabian Dayrit, chemist, Ateneo de Manila College Chemistry professor, acting president of the National Academy of Science and Technology and Chair of the Scientific Advisory Committee for Health, Asia and Pacific Coconut Community. Dr. Dayrit’s main interest revolves around coconut research and development, that is why it is pretty interesting having to sit among the bloggers in the forum and listen to him expertly talk about the coconut oil’s history, it’s special properties and lauric oil as it’s special component, the truth about saturated fat and heart disease and even the scientific evidence with regards to the benefits of coconut oil. 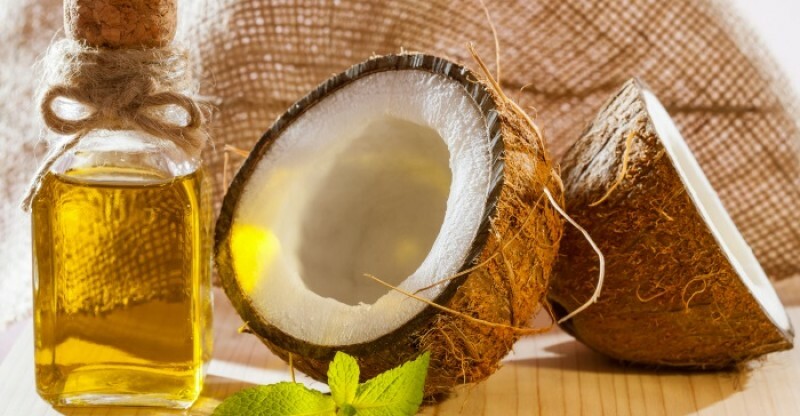 There have been misconceptions about coconut oil but a look in the past shows that coconut oil is consumed all over the world and has a long history of healthy use. One advantage that is worth noting is its ability to fight viruses and bacteria. This can be attributed to coconut oil’s special component known as the Lauric Acid. Lauric Acid or oil is a medium-chain fatty acid which can be found in mother’s milk. Pure coconut oil contains about 50% lauric acid. When lauric acid is present in the body, it is converted into monolaurin, a monoglyceride compound which exhibits antiviral, antimicrobial, antiprotozoal and antifungal properties. It acts by disrupting the lipid membranes in organisms like fungus, bacteria and viruses, thus destroying them. Pretty technical huh? In simple terms, really, the benefits of coconut oil with lauric is good and safe enough for anyone who will use it to cook food. It is said to be the most readily digested of all the fats of general use in the world. In the Philippines, it is great that we have the brand MINOLA, a premium coconut cooking oil that has lauric and thus packs the benefits that the best oil in the world has. I am just too happy to note that our family have not been mistaken for being loyal to the brand ever since. Not only is it healthy to use, it is affordable too! It was truly an afternoon well-spent at the Coconut Oil Forum By MINOLA. Thank you San Pablo Manufacturing/Minola for initiating this forum and for setting the truth regarding coconut oil “free”! The path to health need not be too complicated and expensive after all! Have coconut oil in your household and cook using the country’s premier coconut cooking oil brand, Minola. NatGeo Earth Day Run Back on its 8th Year! 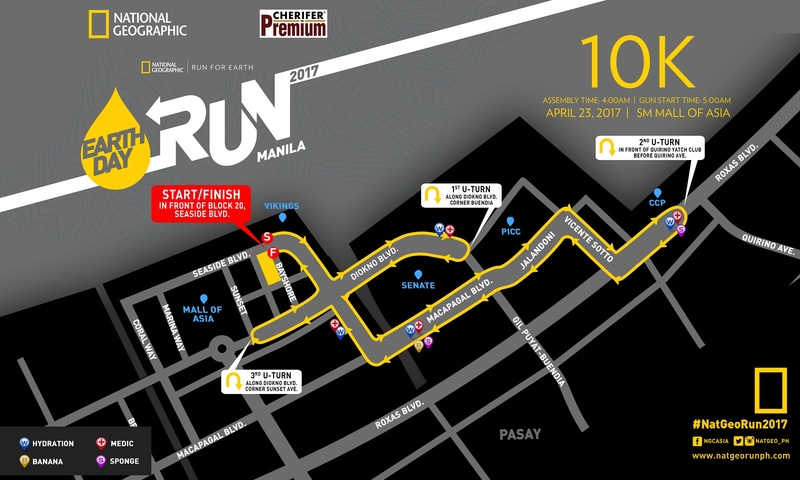 One of the most anticipated running races in the Philippines year on year is the NatGeo Earth Day Run! It’s back for the 8th time this year with its signature advocacy of raising awareness and funds to help save Mother Earth and the environment. 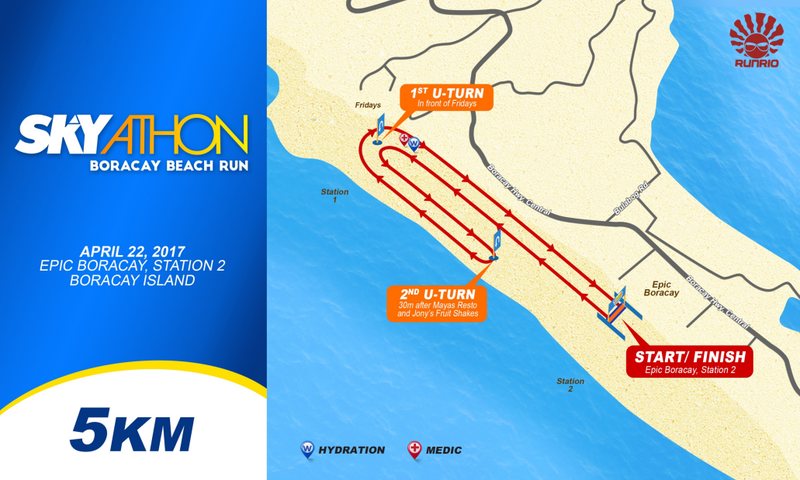 Read on the details below on how you can join this race! Fill-out the Manual Registration Form and Pay the corresponding Registration Fee. Registered Runners via CREDIT CARD will have their Race Kits delivered. 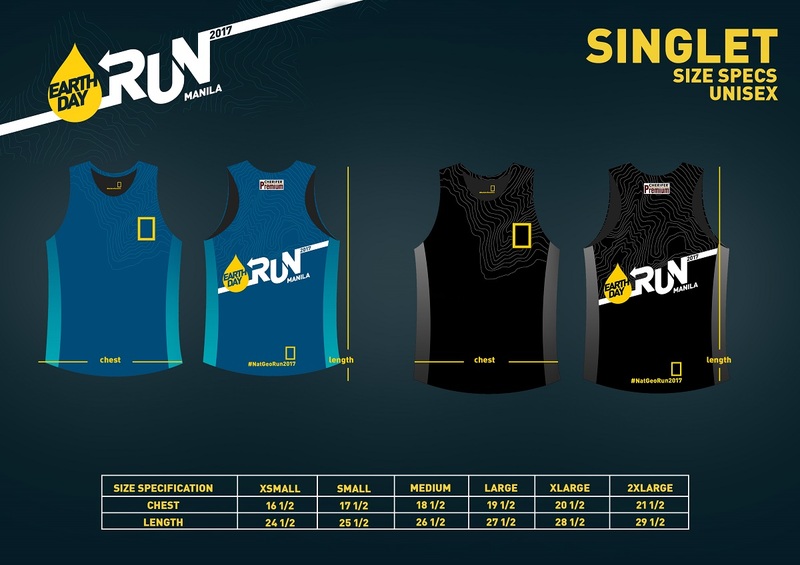 Race Kit Claiming will be on April 8-20, 2017. 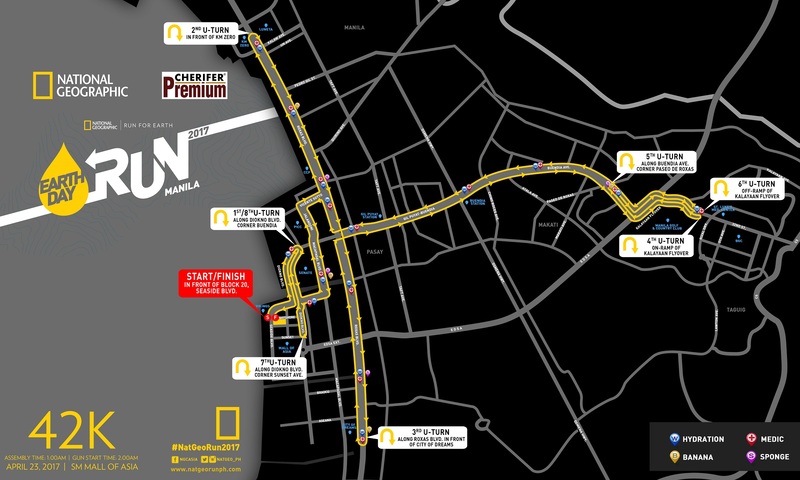 Present your Race Bibs from the Past Seven NatGeo Races and get VIP Privileges! Upon claiming your race kits, race bibs from the past 7 NatGeo Races. Get a Special VIP Wrist Tag. Come and Run in a costume made of recyclable materials and win exciting prizes. April 23, 2017 marks another of raising the public’s consciousness about environmental issues and health and fitness for National Geographic, which celebrates its eighth straight year of holding Earth Day Run. 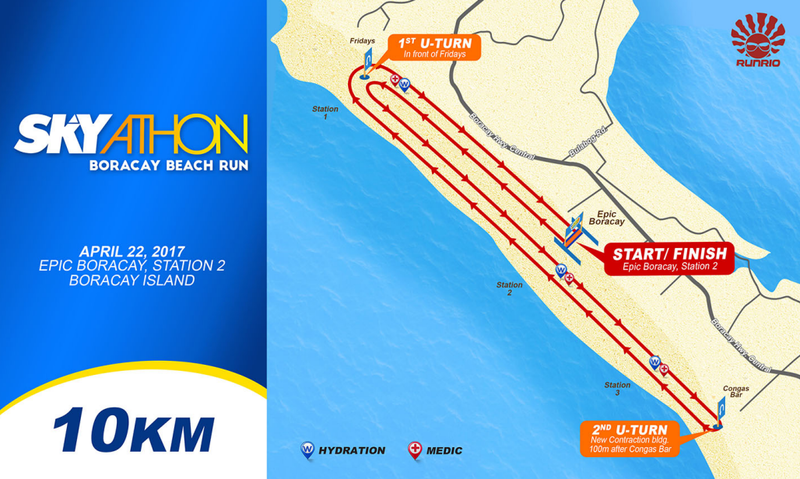 Presented by the channel and its partners Cherifer Premium and World Wildlife Fund for Nature (WWF), Earth Day Run 2017 aims to continue the tradition of being one of the biggest running events in the country, expecting scores of running enthusiasts and Eco Warriors to register and run for the environment. The event will be held not only in Manila but simultaneously in the cities of Hong Kong, Shanghai, Singapore and Taichung, an initiative that was adopted last year and effectively spread the vision and advocacy of Earth Day Run across Asia. At Earth Day Run 2017, National Geographic will be celebrating eight years of social awareness through fitness with special program features using the hashtag #8withEDR. With the hopes of mobilizing all the Eco Warriors of previous Earth Day Runs, this year’s event welcomes all previously registered participants with VIP treatment and special loyalty perks to be enjoyed on the day of the run. Participants from previous Earth Day Runs will be given priority placement in front of the starting line at the beginning of the race and can claim their loot bags and finisher shirt at a special express booth. They can also make use of a special warm-up and cool down tent before and after the race to condition themselves and recover in comfort. This year’s new participants can also join in the celebrations for Earth Day Run’s eighth anniversary by visiting the 8 Years of EDR Gallery at the race village and learning about what the event has accomplished over the years, including the environmental and social initiatives it has benefited with the help of its registered runners. Visitors to the gallery will learn how their participation at Earth Day Run has made a significant impact on certain communities in the Philippines as well as how their actions as individuals can affect the environment. 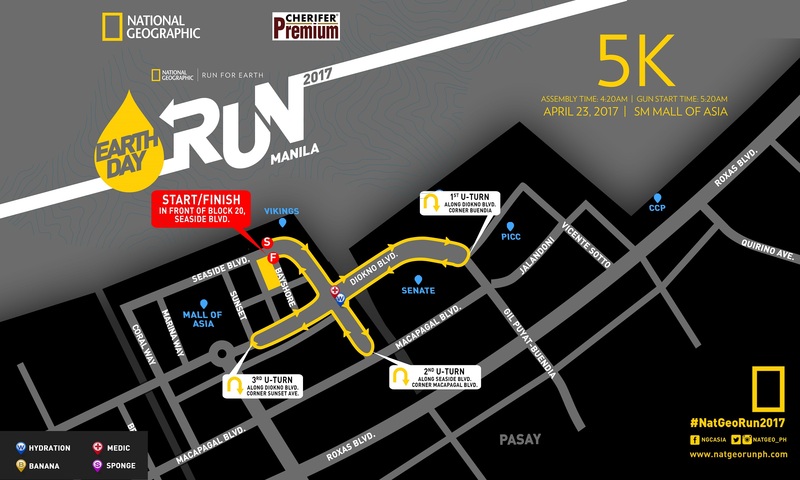 Earth Day Run 2017 in Manila will be held at the SM Mall of Asia grounds, where participants can join 5K, 10K, 21K and 42K categories. The event encourages and welcomes all types of Eco Warriors to take part, from fun-runners of all ages to the serious marathon runners who regularly compete. This year, Earth Day Run will also be sporting new features for its runners. As a special treat, all race kits will come with LED shoelaces, serving as a badge of pride and as a safety precaution for Eco Warriors running at night or before sunrise. Prizes will also be given to costumed runners who showcase their creativity by coming in their best ensemble made from recycled materials. Finally, to make each Eco Warrior’s voice heard in this run for the Earth, advocacy banners will be hanging above the finish line so that each runner can grab them as they cross to make a shout-out for the environment, keep as a souvenir, and use for all their post-run selfies to amplify the message of acting now to save the environment. Last year, Earth Day Run participants ran to benefit such causes as saving the Irawaddy dolphins at the Malampaya Sound Research and Conservation Project in Palawan; giving the Earth Hour or “Gift of Life” village in Monreal, Masbate sustainable solutions that reduce carbon footprint; conservation of the Marine Protected Area and coral reef in Apo Reef in Occidental Mindoro; and beefing up reforestation efforts in the Ipo Watershed in Bulacan, which supplies Metro Manila with fresh water. Registered runners at Earth Day Run 2017 will not only experience a fun day of outdoor fitness by joining this year’s event, but will also be doing their part in contributing to National Geographic’s environmental efforts. 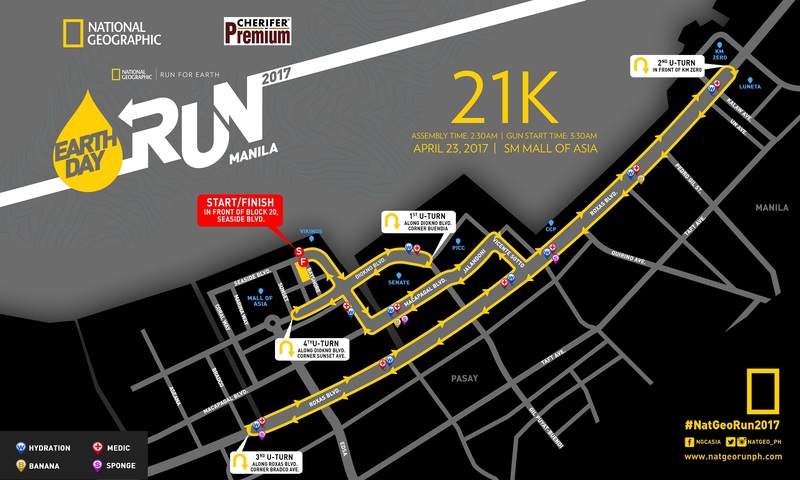 “Earth Day Run 2017 will be the biggest version of the race yet, with more expected participants from Manila and four other cities across Asia. We’re also excited to look back on our eight years of environmental advocacy and share and celebrate with our runners the positive change that they helped make possible through the years by joining Earth Day Run. We hope that Earth Day Run 2017 not only brings communities of running enthusiasts together for the common cause of saving the environment but also that it amplifies the important message of doing your own part today to help stop climate change and commit to sustainable solutions to save our beloved planet Earth,” said Charo Espedido, Director and Head of Content and Marketing at FOX Networks Group Philippines. Interested runners of all ages can join National Geographic’s Earth Day Run 2017 by registering at natgeoearthdayrun.com and from March 1 to April 16, 2017. In fact, SKY Cable is dedicated to support the advocacy on a long-term basis. “Boracay has given so much to Filipinos and it is only fitting that we return the favor by helping the country’s world-class island remain beautiful. 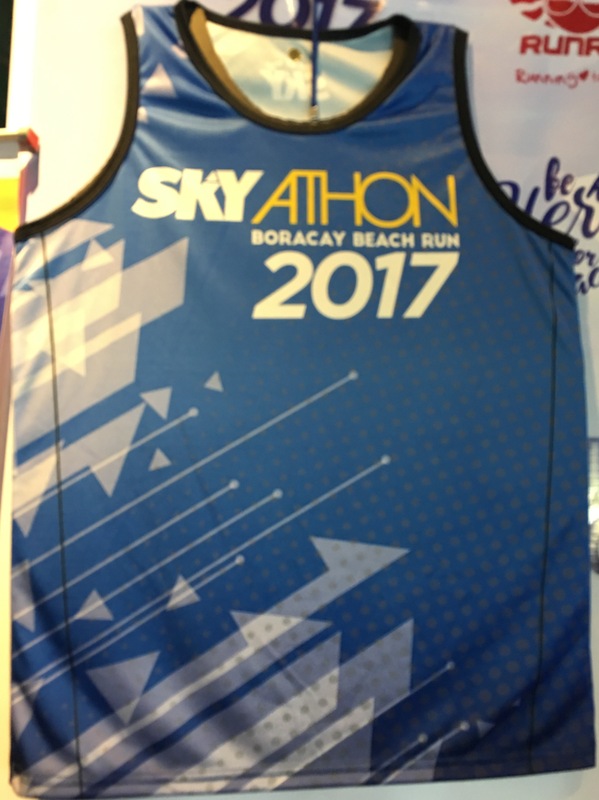 SKY is committed to uphold this advocacy through SKYathon,” Jaynalen Redondo, SKY Cable’s airtime sales marketing head said. 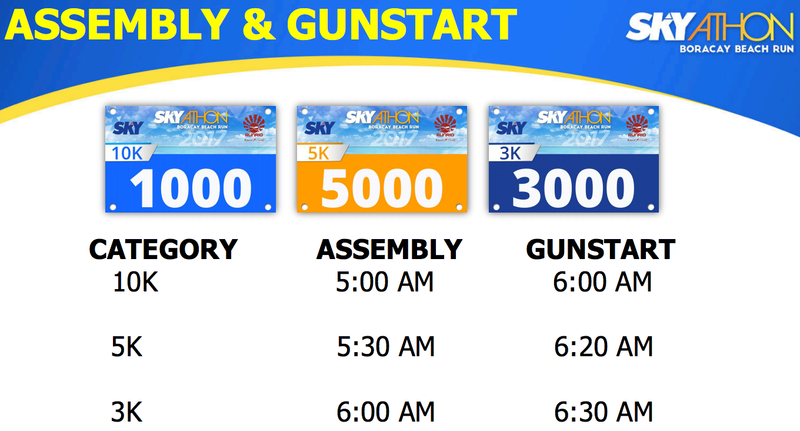 SKYathon returns this year with the foremost running event organizer in the country, Coach Rio, as race partner. Below are the pertinent race details. Star Cruises opens new homeport in Manila! Such opportunity may even be more possible now when I was invited last Wednesday to be at the Captain’s Night, an event launching the new and available cruise offerings and promotions of the leading cruise line in the Asia-Pacific, Star Cruises. 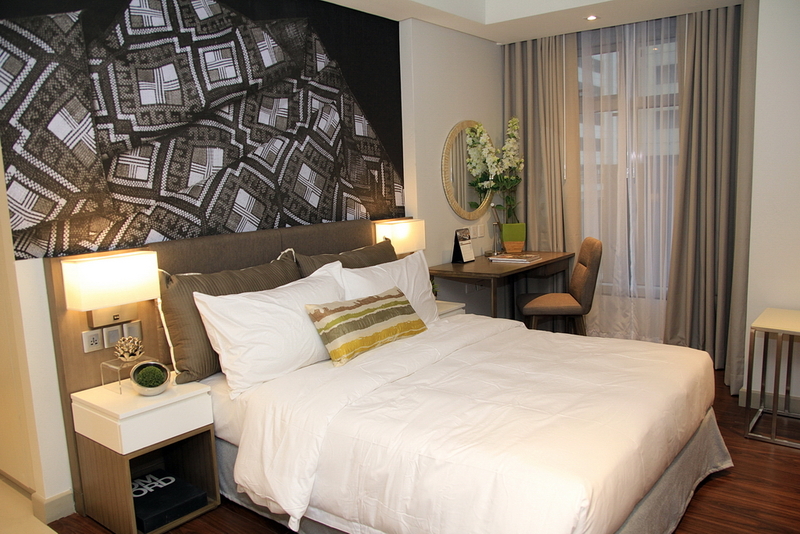 The event held at the Greenbelt 5 Fashion Walk, also launched the opening of the cruise line’s new homeport in Manila. Aside from the launch, Star Cruises travel agency partners have designated booths by the mall’s entrances to accommodate interested tourists and travelers. I totally made sure I get check out the schedules and offers and bring home a copy of their catalogue with table of promos and rates so that I can show and discuss it with the husband. Who knows, we might just find ourselves booking a cruise for the summer! If you think taking on a cruise is an interesting summer activity for you and your family/friends, see what available offers Star Cruises have for the summer and book that special promo, the travel agency partners will be there until tomorrow, March 5. Meanwhile, you can check out the presser below and some photos. 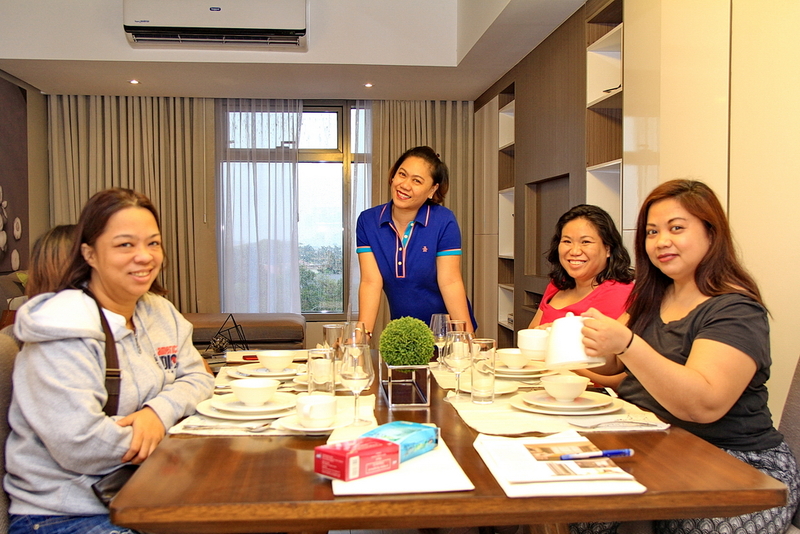 Travel is the new black now that it has become a huge sensation among the youth and adults alike. Whether it’s a local tour or trip abroad, by road, air or sea, people go out to see and enjoy the world that’s beyond their four walls as the tourism industries develop, growing more efficient and becoming more accessible to the public. From March 1 to 5, 2017, the leading cruise line in the Asia-Pacific, Star Cruises, makes its way to the Greenbelt 5 Fashion Walk to showcase its new and available cruise offers and promos, especially for the summer. Star Cruises travel agency partners will be at their designated booths by the mall’s entrances to accommodate interested tourists and travellers. As the company starts off its 5-day promotional event with the launch of Captain’s Night on March 1, guests from the media and other celebrities and personalities gathered there for a short soiree, along with the new faces of Star Cruises ‘It Boy’ LA Aguinaldo and Miss International 2016 titleholder Kylie Verzosa. Along with them are also Star Cruises Assistant Vice President for Sales Andrea Manzano, and Star Cruises Senior Vice President for Sales Michael Goh who gave a short speech during the program. The event was also set to celebrate the opening of Star Cruises new homeport in Manila, an achievement that marks the cruise line as the first major one to mainly dock and deploy from the Philippines’ capital region, giving Filipinos the opportunity to reach further destinations in the Asia Pacific much closer from home, while being hassle-free and visa-free. With the new Manila homeport, Star Cruises has now made new luxury cruise trips available, coming straight from Manila to Laoag, then to Taiwan and Hong Kong starting March 19 to May 23, 2017! As the season shifts to summer, there is no way to explore and discover what awaits you beyond the shores than onboard the leading cruise line in the Asia-Pacific, Star Cruises. To know more about Star Cruises, Dream Cruises and its available cruise offers and promos, visit the Star Cruises booth at Greenbelt 5 Fashion Walk from March 1 to 5 during mall hours, or visit Star Cruises official website at http://www.starcruises.com.